Earlier this year we were contacted by Sharon McNamara a Youth Worker working with a group of Young People from Kilmarnock. 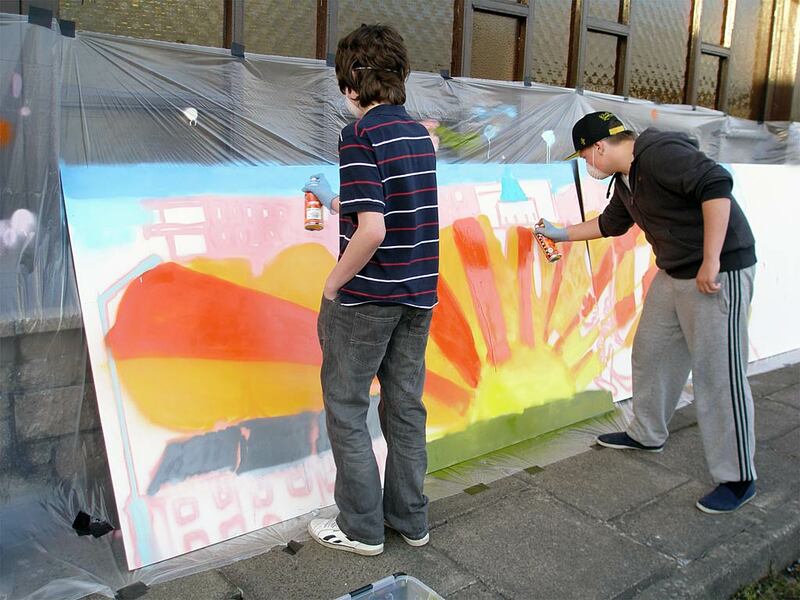 The group who are based at The Youth Hub in St Mathews Church hall received Lottery Funding to deliver a series of media/ arts based workshops focussing on the themes of poverty, marginalisation and inequality. The project was largely influenced by the negativity which was caused by the 'Scheme' documentary - shown last year on the BBC. 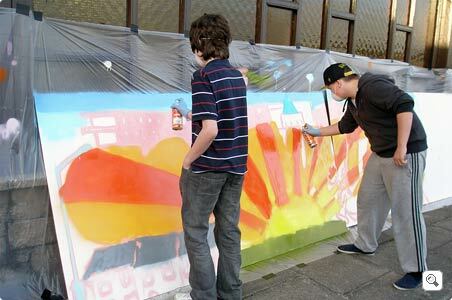 MSCreative worked with the Young People on a large scale piece centred around the themes of hope, dignity and community spirit. 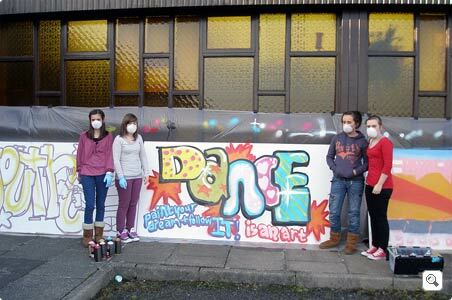 The group also designed and painted several boards for the Youth Hub. 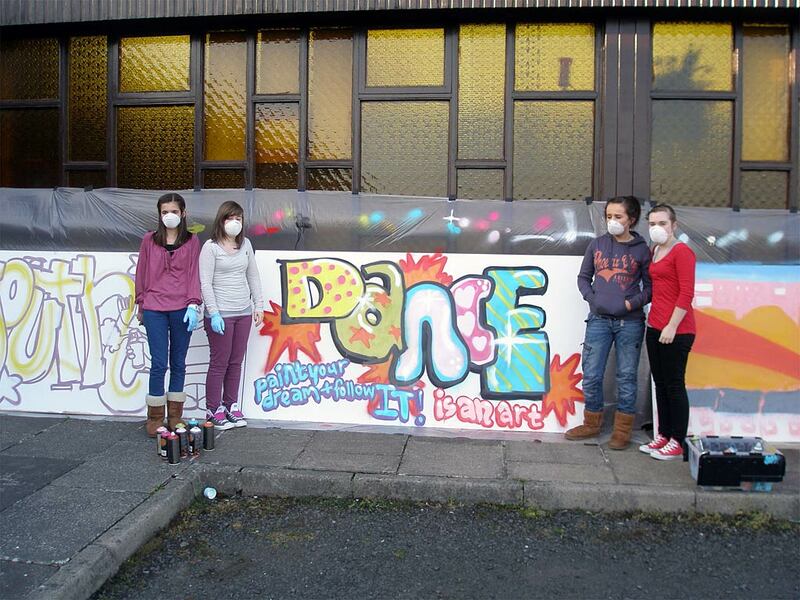 Thanks to Sharon and everyone at the Youth Hub for getting us involved in a very worthwhile project.